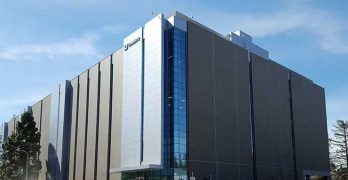 Colocation data centers are growing in popularity and have become popular alternatives for enterprises not looking to invest in building their own data centers, which can be a complex, costly endeavor. Today’s enterprises are turning to colocation providers for a variety of key reasons. These factors are outlined in a new report from Sabey Data Centers. 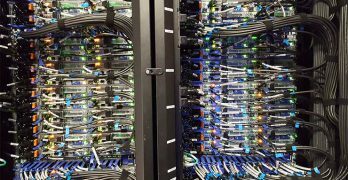 Weighing the Benefits of Colocation: Build a Data Center or Go Colo? As big data continues to explode, many more enterprises are having to make a decision: partner with a colocation provider or go it on their own, building and operating a new data center. 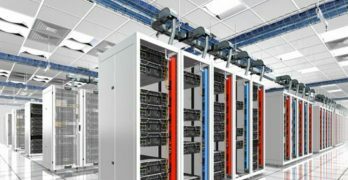 A recent white paper from Server Technology weighs the benefits of colocation and lays out the pros and cons of both paths. A new white paper from Aligned Energy — whose mission is in part to is to make critical infrastructure smart enough to continuously improve both its economic performance and environmental impact — offers a financial analyst update on the company led by some of today’s top wholesale cololcation providers. 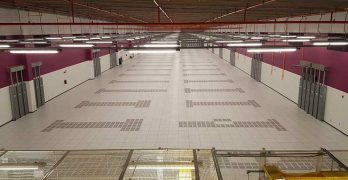 A new focus on sustainability, efficiency and waste reduction opens up a wealth of opportunities to save money and use reusability to make key decisions around future data center designs, operations and processes. 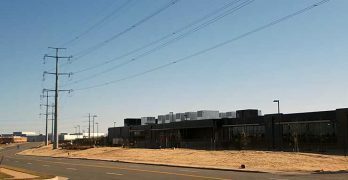 Download the full report, “Flexibility and Sustainability for the Dynamic Data Center,” courtesy of Server Technology, to learn more about the roles that flexibility and reusability will play going forward in making decisions around engineering future data center designs. 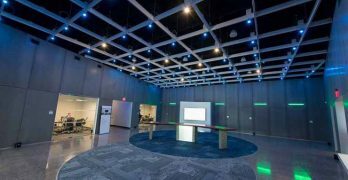 More organizations are recognizing the importance of good cable management for modern data centers, but many still struggle to instill good data center cable management behaviors across their environments. 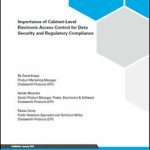 A new eBook from Sunbird Software explores hows Data Center Infrastructure Management (DCIM) software plus new techniques can simply and streamline data center cable management. 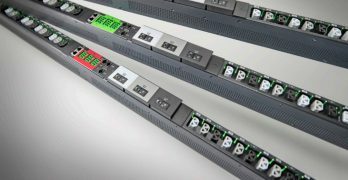 DCIM software is being used as a data center tool to cut down on the complexity of cable management. Often, numerous different data center and business teams are all contained within organizational siloes. These siloes restrict movement of data and information, cut down on innovation and, of course, inhibit scalability and agility. A new white paper from BCS FM Solutions focuses on how to eliminate these siloes between data center and business operations, bringing people, process, technology and the industry together. 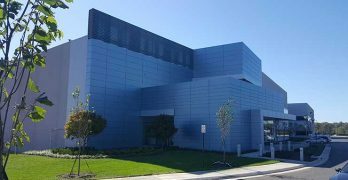 According to the Data Center Journal, data center investments in the U.S. reached record levels in 2017, soaring to an impressive more than $20 billion. 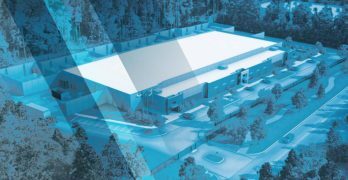 A new executive brief from Stream Data Centers explores tech and real estate investment in the data center planning process, and the importance of both.